Clean CARFAX. CARFAX One-Owner. 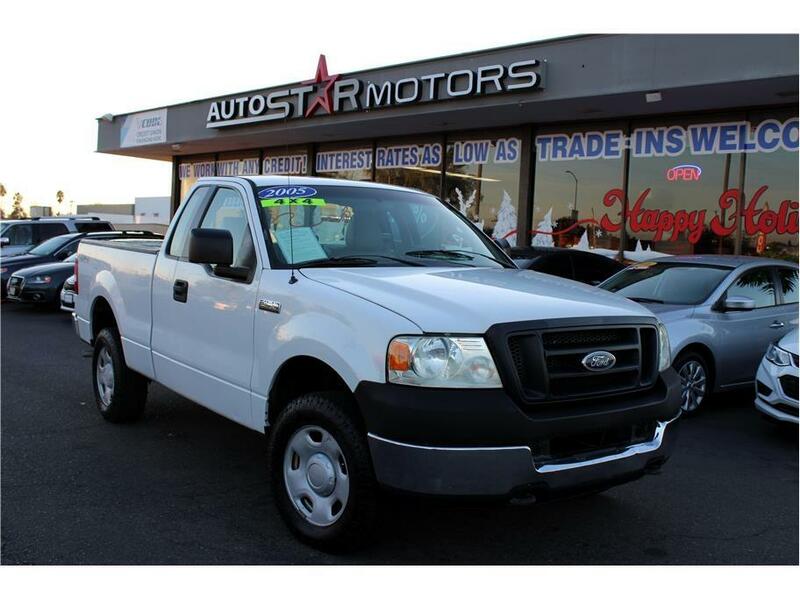 Features: FINANCING AVAILABLE, NON SMOKER, COMPLETELY INSPECTED AND RECONDITIONED, BLUETOOTH, MP3, HAS SERVICE RECORDS, **4X4**, CLEAN CARFAX, ONE OWNER CARFAX, Alloy Wheels, 4.6L V8 EFI, 4WD, 4 Speakers, 4-Wheel Disc Brakes, ABS brakes, Air Conditioning, AM/FM radio, AM/FM Stereo/Clock, Front reading lights, Power steering, Tilt steering wheel.